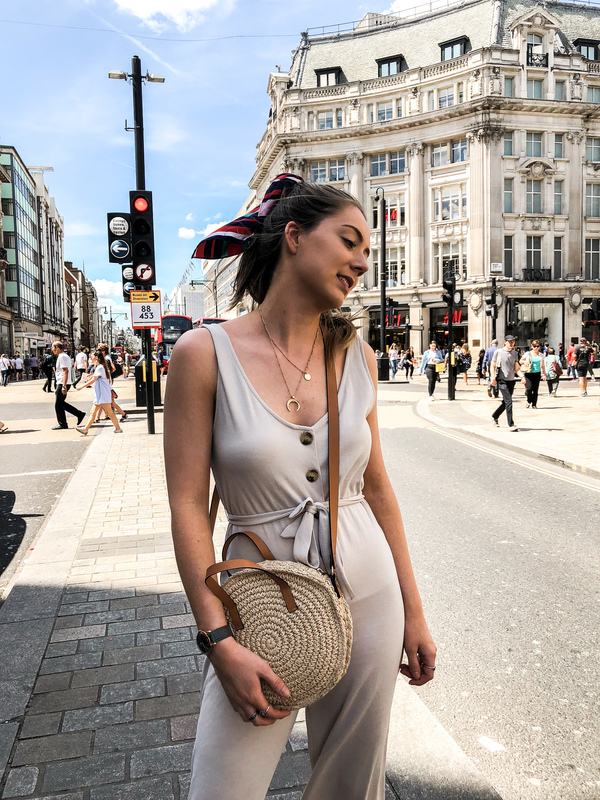 The word jumpsuit was something I use to stay W E L L away from, I could never picture myself sporting a jumpsuit especially out of the house and on Instagram, it’s like I found something scary about a head to toe full-length outfit and was under the illusion that jumpsuits can be tricky to wear and slightly ill-fitting but let me tell you I was wrong. 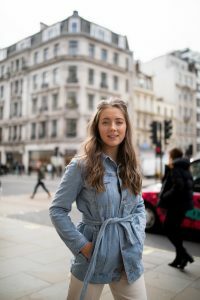 I think my negative thoughts on jumpsuits have just stuck with me since seeing pictures of my teenage self wearing one at a party years ago( cringe). But boy let me tell you jumpsuits have seriously evolved. 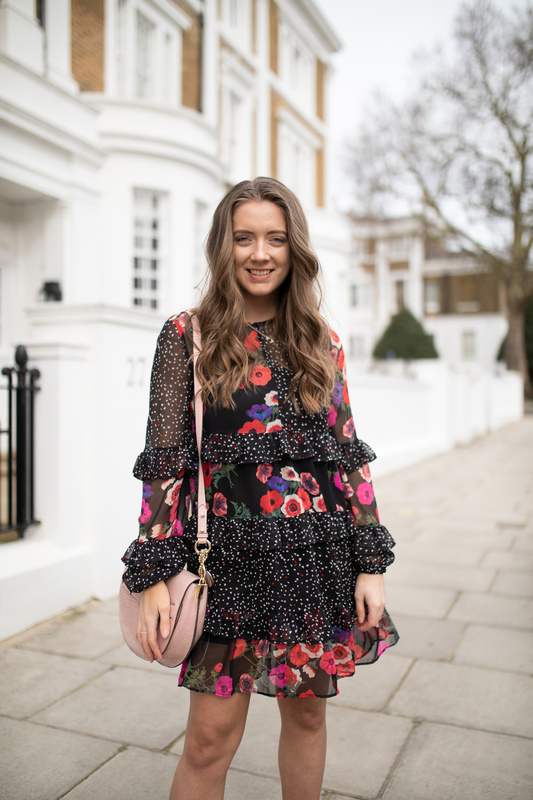 Before now I saw jumpsuits as a going out look for the bold but I have been loving the way the high street has reeled jumpsuits in, in the most gorgeous, chic, dress down kind of way. 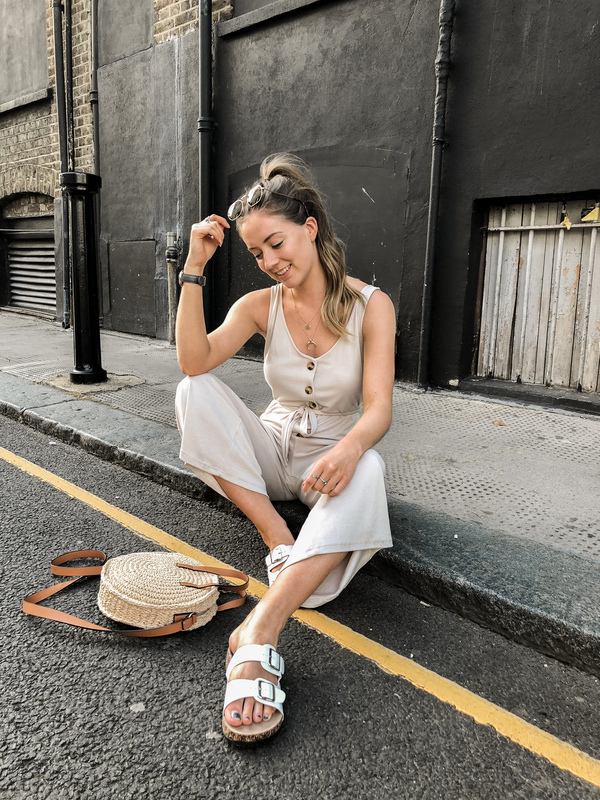 Incorporating beautiful summer fabrics like linen and the must-have button through trend with the prettiest of details, fastly making jumpsuits this season’s must-have piece.